IPA Night of The Ad Eaters.. There they are…photo via Mr. Whisper. Usual rules apply. 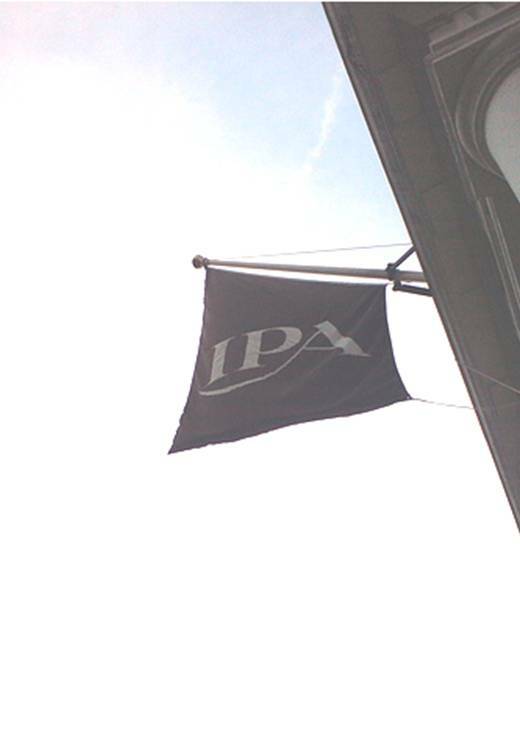 A few IPA related bits and bobs to tell you about (this should probably go on AdGrads, but still). This event looks interesting. Facebook page is here. All being well, muggins here will be there (I like Short & Sweet as well, but it’s not an IPA affiliated event). That wide spectrum of the UK… a few London universities. Sigh.